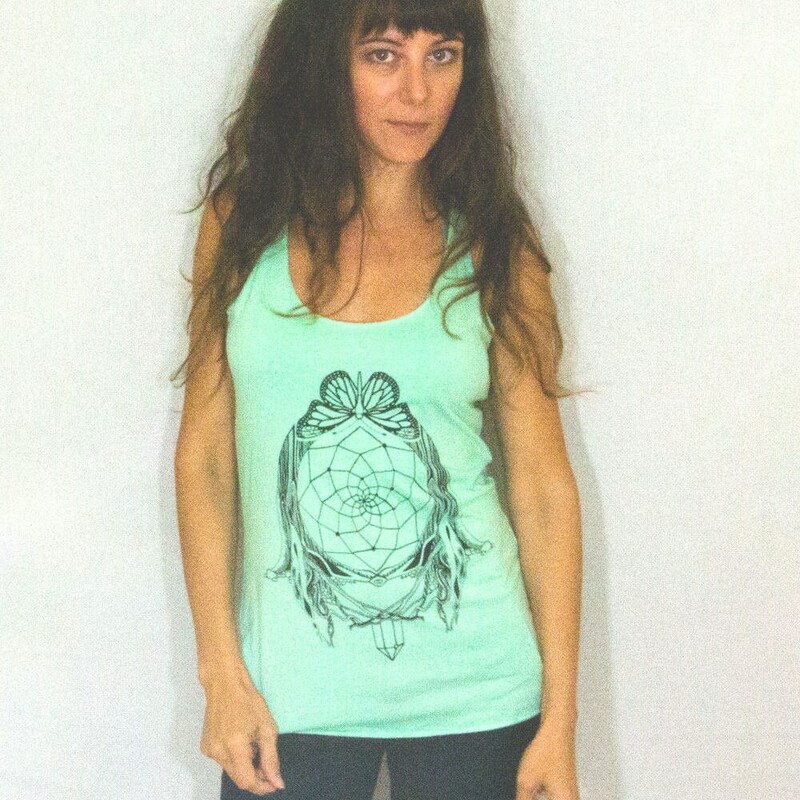 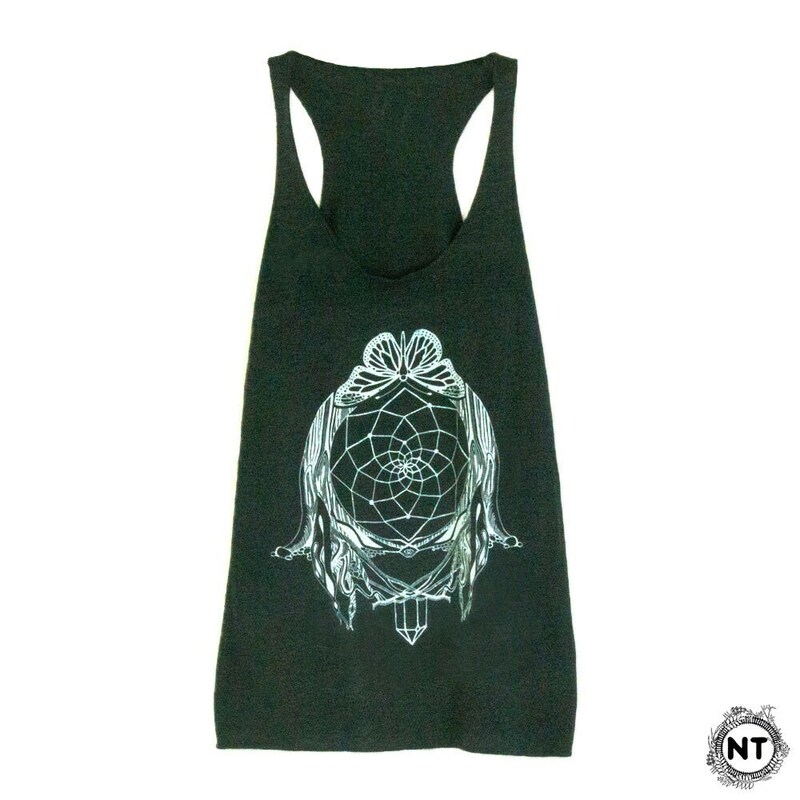 Dreamcatcher, Monarch butterfly, and Crystal tank top. 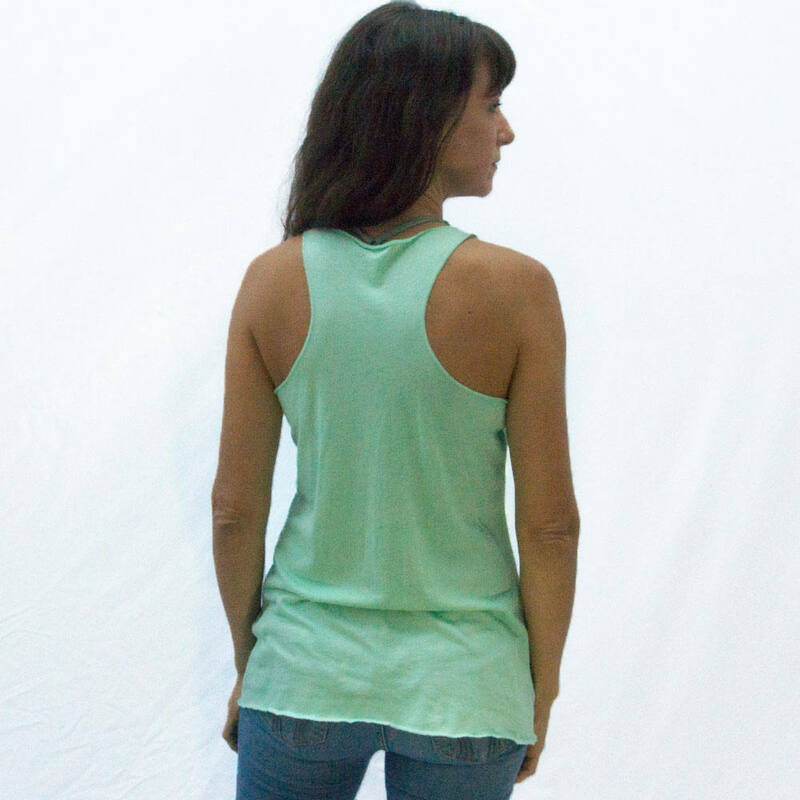 Available in Mint Green and Emerald Green. 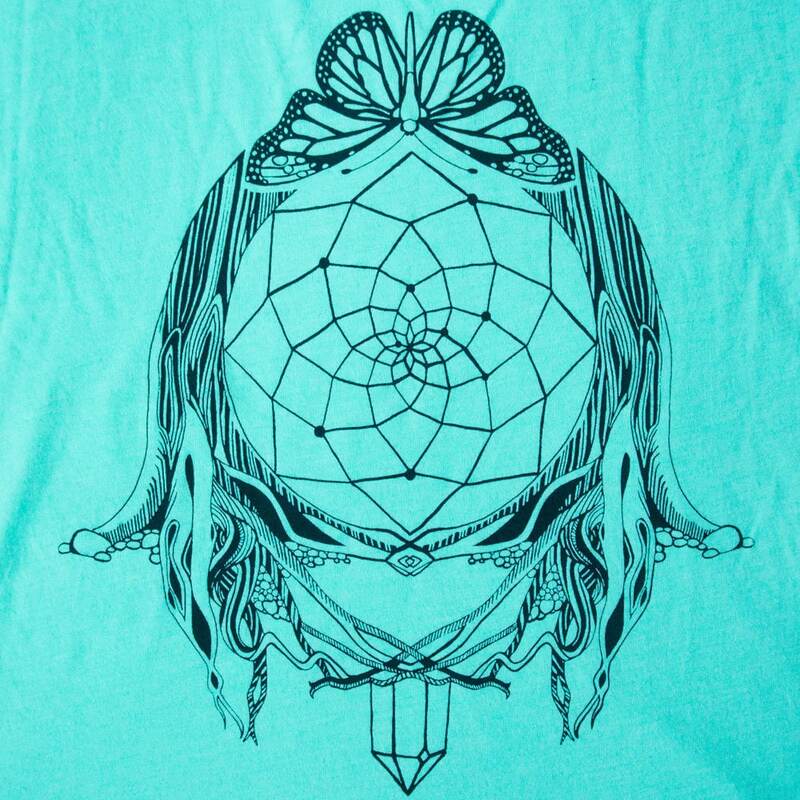 All artwork is hand drawn and printed by the artist, using water base ink and eco friendly solvents. 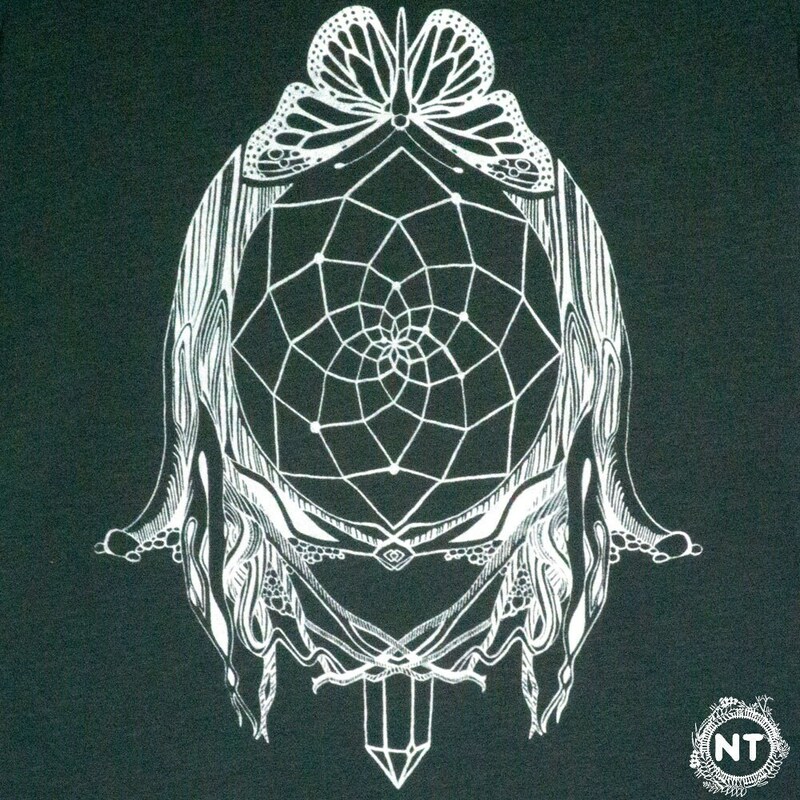 Printed on certified sweatshop free apparel. 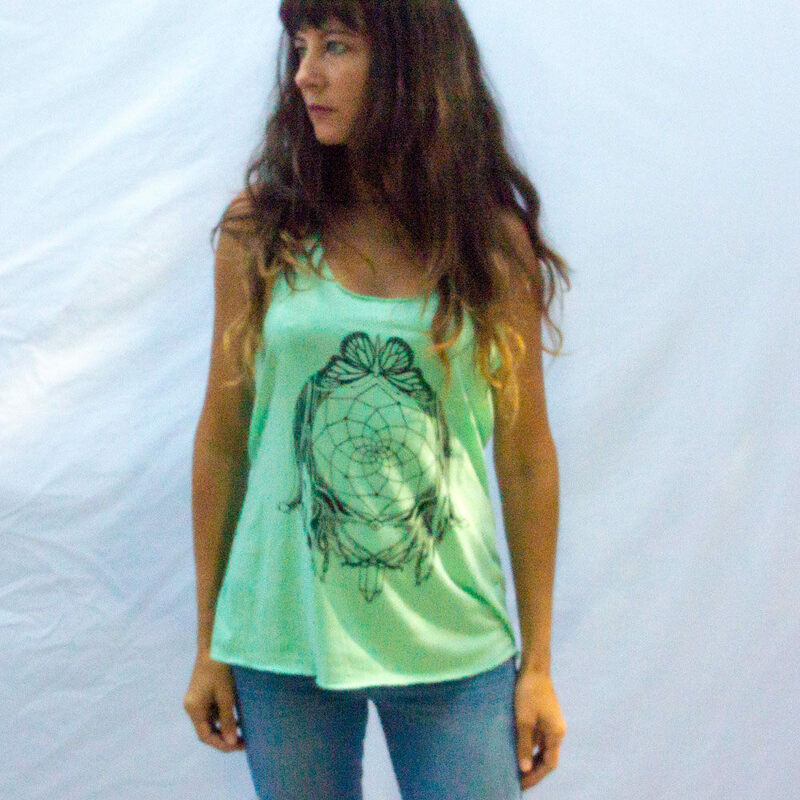 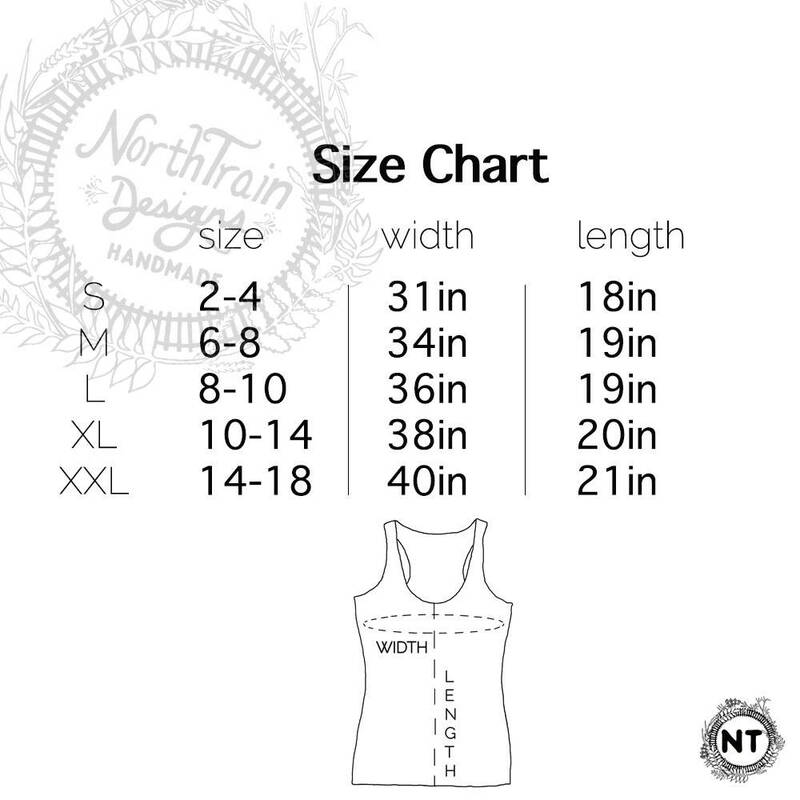 The model is wearing a size SMALL and is 5' 8" 34 inches across the torso.